A fabulous afternoon spent with lovely group of yogini’s doing a promo shoot for Stroud Yoga Space, a wonderful local facility offering a wide range of classes. 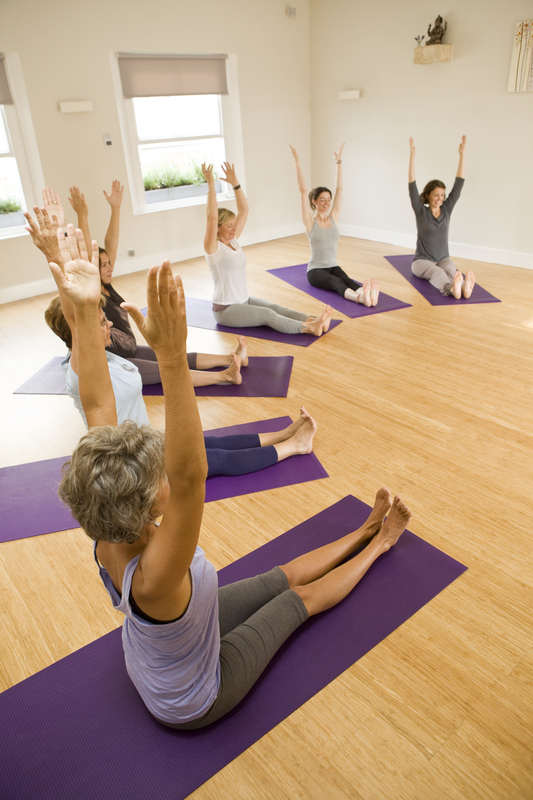 See www.stroudyogaspace.com for more info. 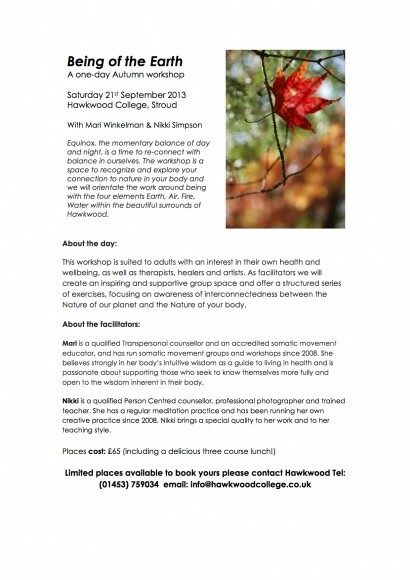 Join me on Saturday 12th October for this popular one day contemplative photography workshop. 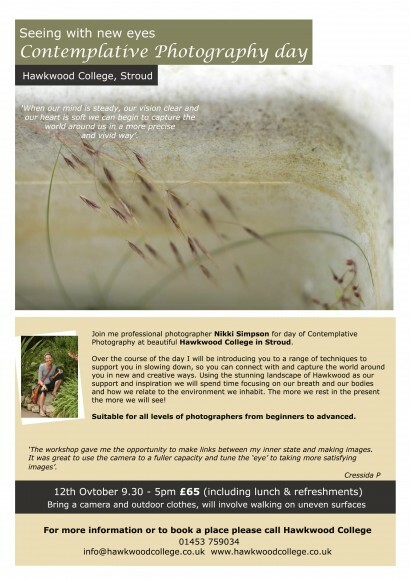 A chance to slow down and get creative with your camera – a workshop not to be missed!